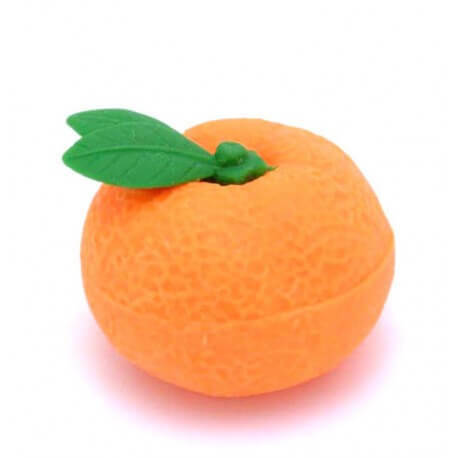 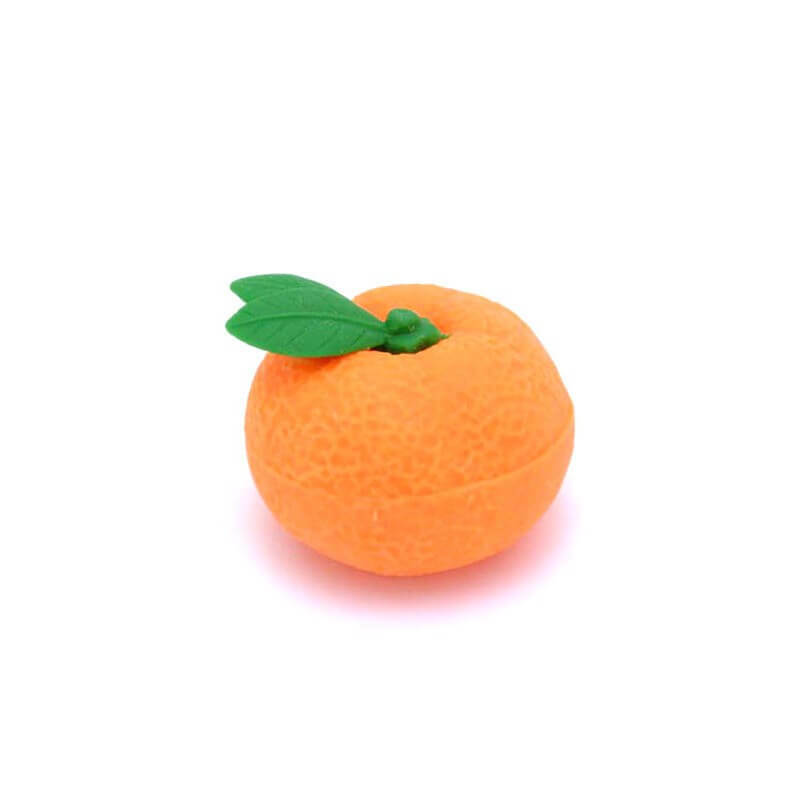 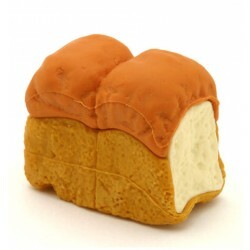 Super cute and fun japanese puzzle eraser in a shape of an orange. 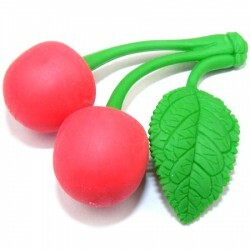 Perfect for collecting, for school or office, for creating jewelry accessories or for miniature photography. 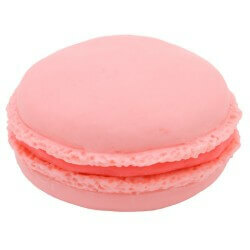 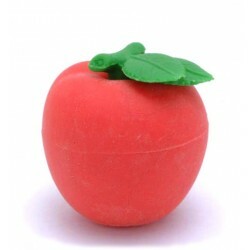 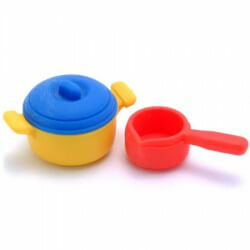 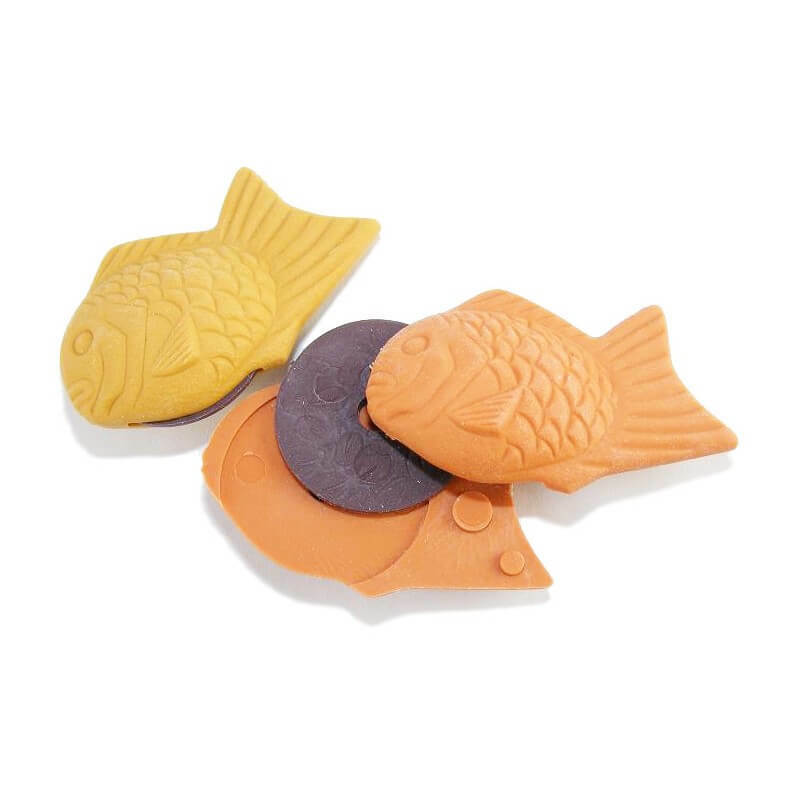 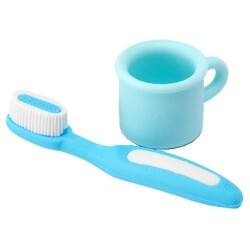 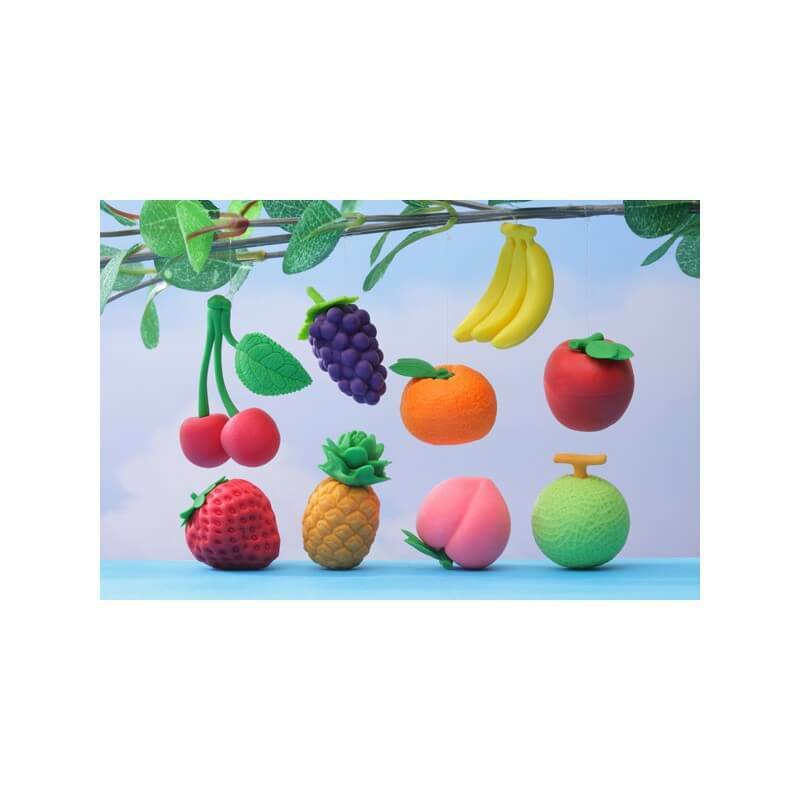 Iwako erasers are of excelent quality, 100% recyclable, non-toxic and do not contain Latex, PVC or Lead.